Our gentle formulation brings all the benefits of Moroccan Argan Oil to an Everyday shampoo. Rich in vitamin E and essential fatty acids our moisturising shampoo will to help to nourish and maintain the health and vitality of your hair. Use it as often as you like and enjoy the fabulous Amargan fragrance and luxurious creamy lather. To complement our Everyday shampoo we have developed our fast acting conditioner (accelerated performance) . As the name suggests this can be used daily to combat dry damaged hair relieving the hair from knots and tangles, (great for kids) . 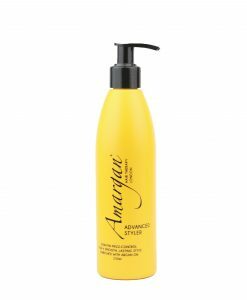 As with all our products this conditioner is enriched with argan oil to help repair and strengthen all hair types. 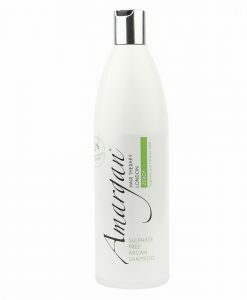 After shampooing apply Amargan Everyday Conditioner and massage into the hair .Then no need to wait , just rinse off thoroughly and enjoy the feeling of soft tangle free hair that’s ready to style. As the original Amargan product, this conditioning oil is a must have for beautiful hair. This miracle oil helps to eliminate frizz, add shine, detangles and strengthens all hair types, leaving no oily residue. Instantly absorbed into the hair it starts to repair and protect for the first use. 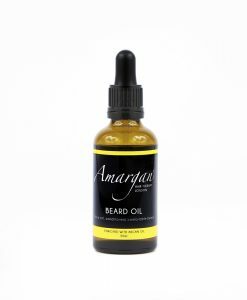 Rich in essential fatty acids and Vitamin E, Amargan Hair Therapy Oil gives the hair instant and long term conditioning. This is one complete package and nothing else you will need for your hair.